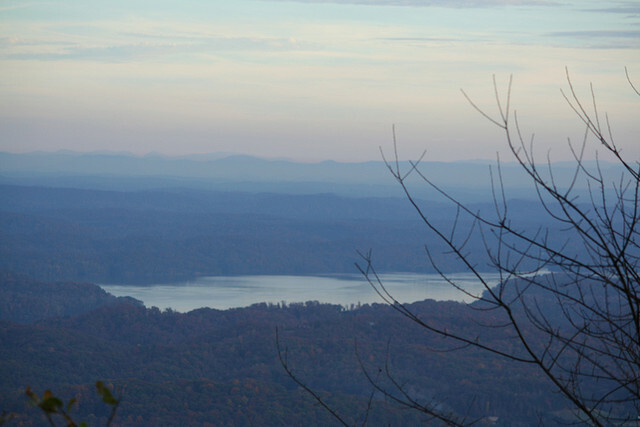 Located in the Southern Appalachian Mountains, Roane County enjoys more than 700 shoreline miles on beautiful Watts Bar Lake, one of the South's largest lakes covering 39,000 acres. With so much water, Roane County is not only a scenic place, but also a place with an exciting quality of life. An abundance of water recreation, world class fishing, lakeside resorts and restaurants, unique family festivals, roots bluegrass music - just imagine the possibilities. Click on the photo below to learn more about Roane County!